Park Plaza Sherlock Holmes London creates an oasis of tranquillity in London’s vibrant Marylebone neighbourhood. You can take advantage of all the extra touches of a full-service hotel, including a wellness centre, concierge services, complimentary Wi-Fi and our on-site Aurora Spa. 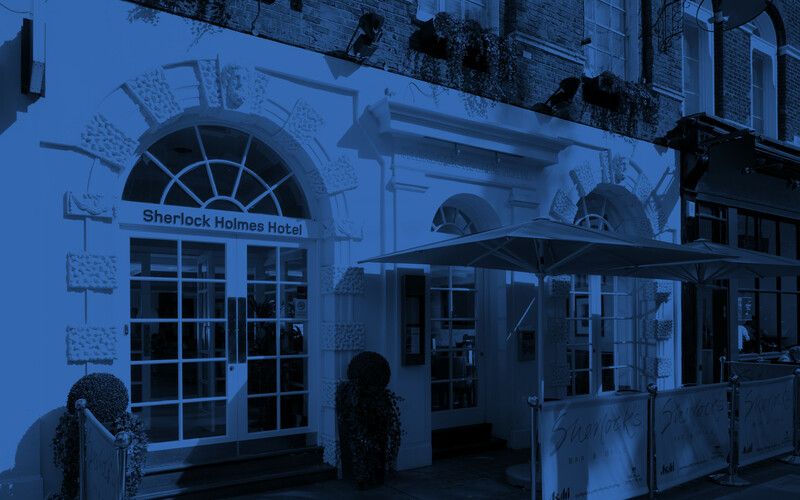 Our Baker Street location puts you near Central London’s top attractions, including Madame Tussauds, Regent’s Park, the Sherlock Holmes Museum and Wembley Stadium. You’ll also find an abundance of restaurants and bars as well as the chic shops of Oxford Street and Marylebone High Street within easy walking distance.